I’m good at getting the absolute best out of really high-level, elite people in really high-pressure situations. 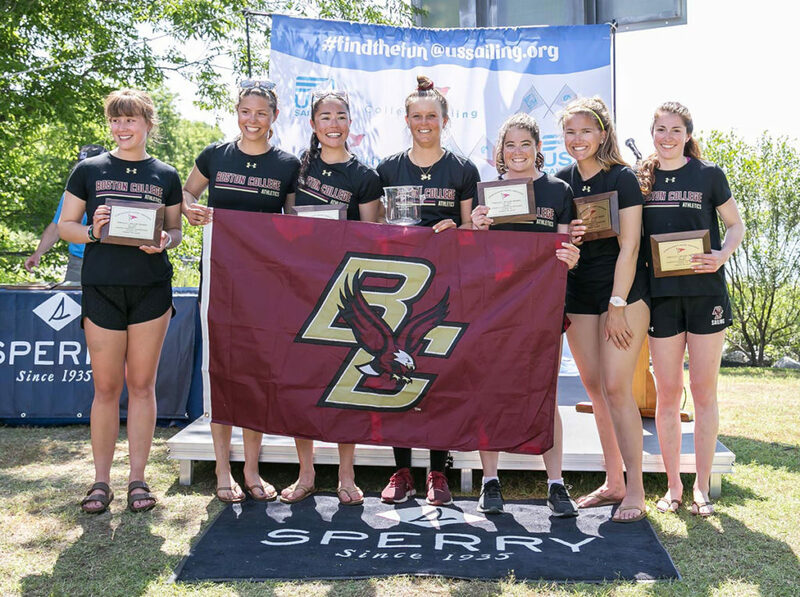 In the mind of a student-athlete, it’s natural to have the fear of failure or weakness creep its way in and even go as far as to cripple his or her mental toughness and performance. 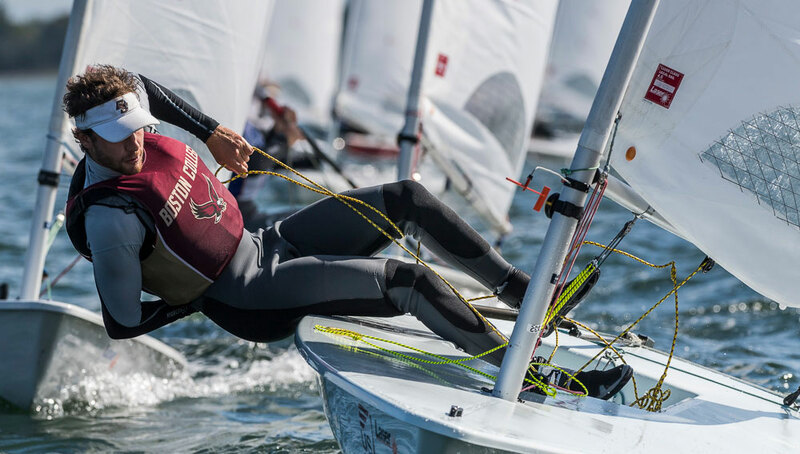 But for Boston College sailing coach Greg Wilkinson, that fear of failure is fuel for success, and he is headstrong in his approach—and it’s working. In his 10 years at the helm, coach Wilkinson has built a decorated program that has won 19 national championships and been ranked No. 1 in the country since 2005. 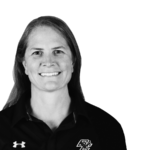 With each of his student-athletes, Wilkinson diligently works to uncover weaknesses, and he then focuses on what gets his athletes in the zone so they can perform under pressure. 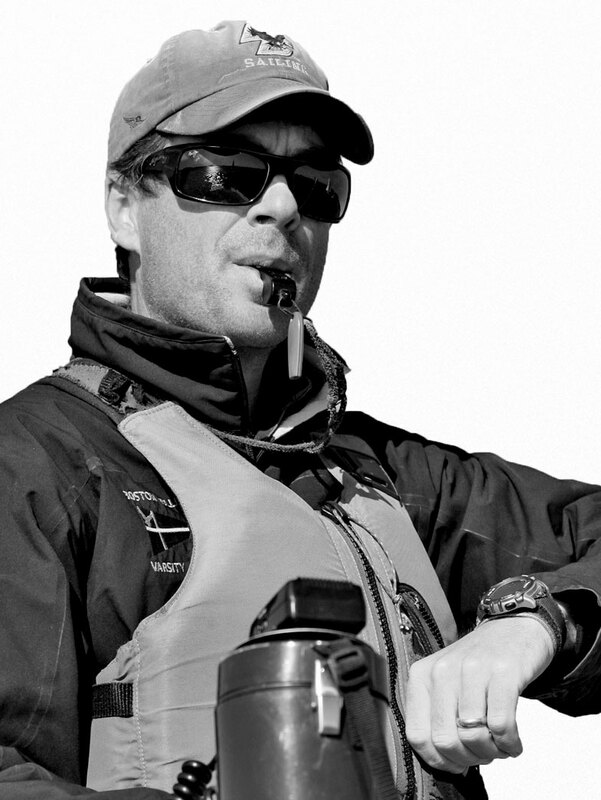 It starts with his goal-setting process and is followed with tactical strategies to which he holds his entire team accountable. 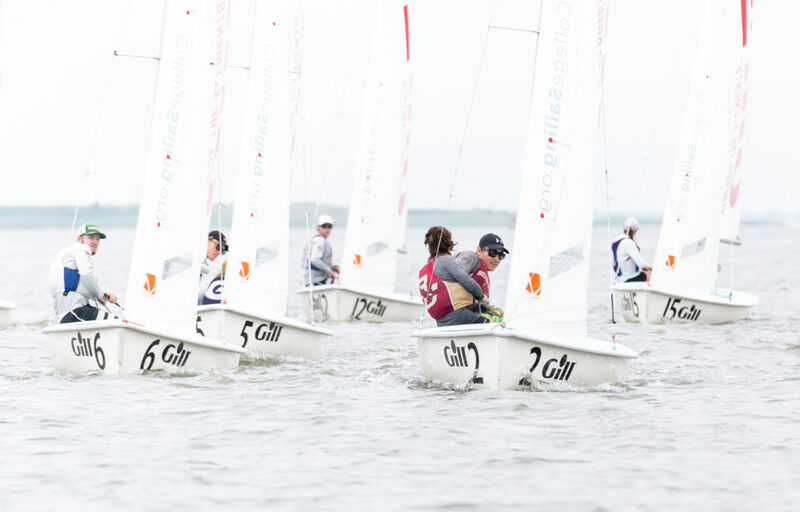 And for the Eagles sailing team, discipline doesn’t stop on the water. 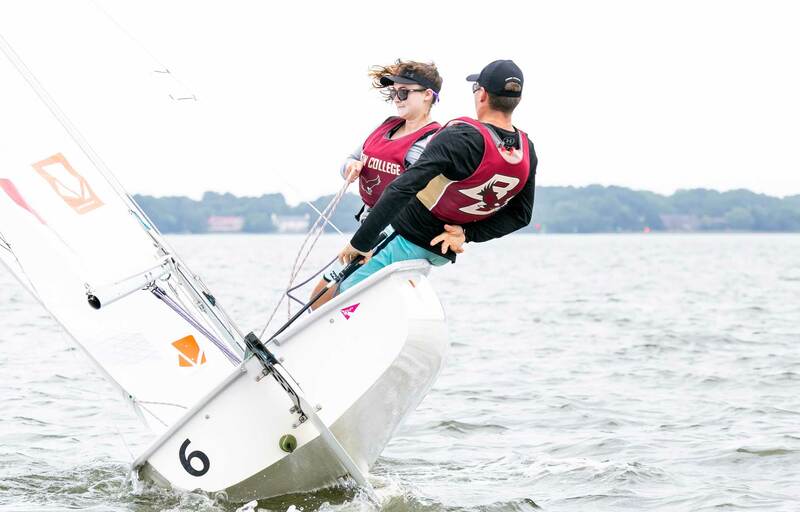 Wilkinson says ingraining BC’s values encompassing student formation has been instrumental to his program’s success and that his team naturally sets goals for the sailing team, academics, and community service. 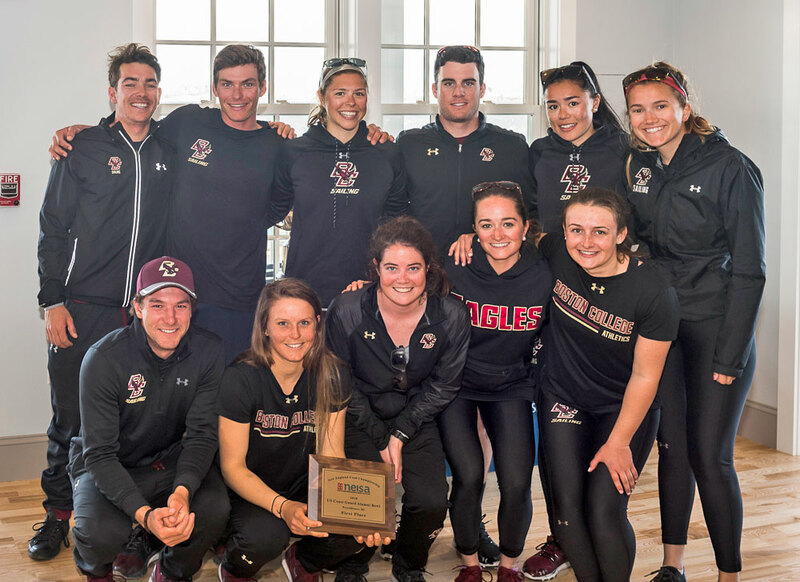 Year after year, Wilkinson’s Eagles receive a number of BC Athletics community service awards, and Wilkinson notes a personal accomplishment of his was partnering with BC’s career center to achieve 100-percent job placement for the Class of 2018. “We are the poster child for living and breathing BC values,” he says. 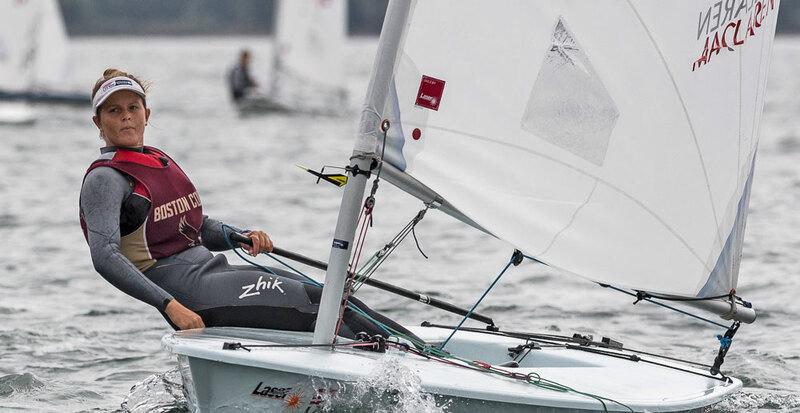 Wilkinson doesn’t plan on slowing down any time soon, and he stresses that building the sailing program’s infrastructure with two full-time coaches and a fully-staffed facility is among his top priorities.